The Chrysomeloidea is closely related to the weevils and together they represent the largest and most diverse radiation of phytophagous (plant-eating) beetles with more than 125,000 described living species. This group is the second largest lineage of phytophagous animals on Earth after the order Lepidoptera. 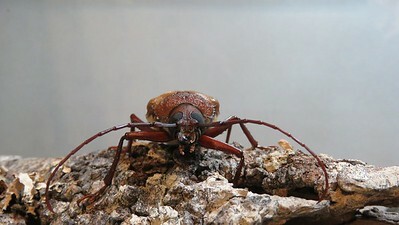 Phytophagous insects have played a major role in shaping Earth's terrestrial biodiversity through their specialised interactions with plants, especially flowering plants. 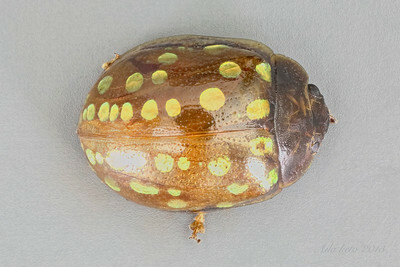 The origin of Chrysomeloidea appears to be near the Jurassic-Cretaceous boundary. The potential co-evolutionary relationships between these insects and plants relate to major stages in the Earth's evolutionary history.